Beyoncé headlined American desert festival Coachella in the early hours of this morning UK time, but an online audience watched every single step. Featuring a Destiny's Child re-union, and guest spots from JAY-Z and Solange, it was a truly incredible set, the sort of thing history books were made for. 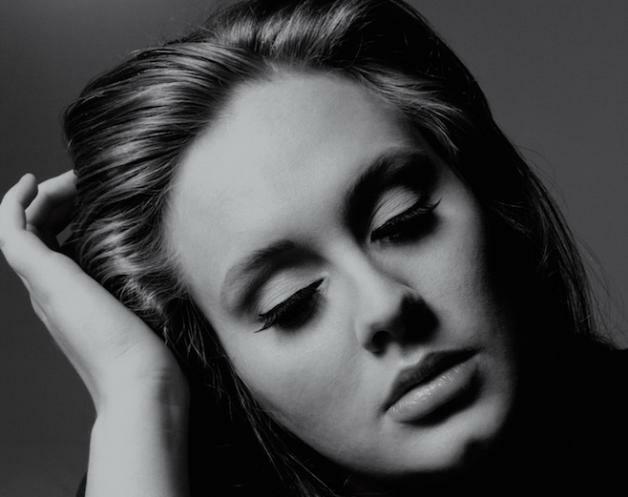 Adele is a huge Beyoncé fan, and she was tuned in throughout, and reveled in every twist and turn. Placing reaction videos online it's a fantastic, hilarious tribute from one great to another - as usual, Adele hits the nail on the head in these matters.